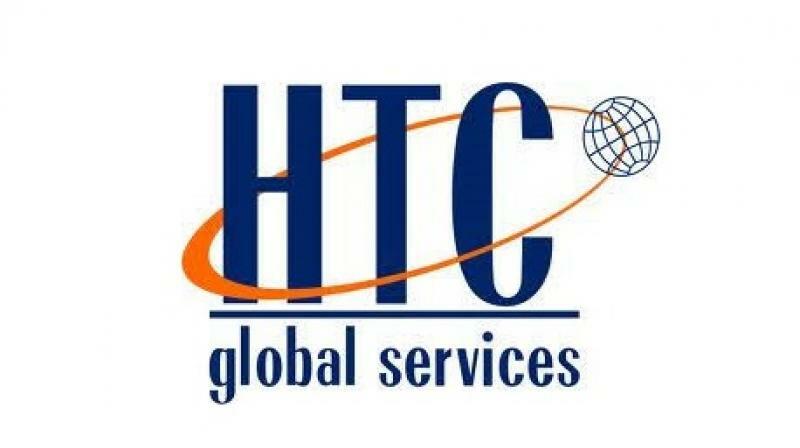 HTC Global Services India and Automation Anywhere entered into a partnership. HTC Global Services India and Automation Anywhere entered into a partnership to further boost HTC’s RPA (robotic process automation) services, by building BOT based industry-specific solutions with cognitive abilities. These solutions are designed for quick deployment and easy integration into the digital landscapes of various business processes. The solutions are built around Automation Anywhere’s cognitive abilities that include speech recognition, natural language processing and machine learning to automate perceptual and judgment based tasks.